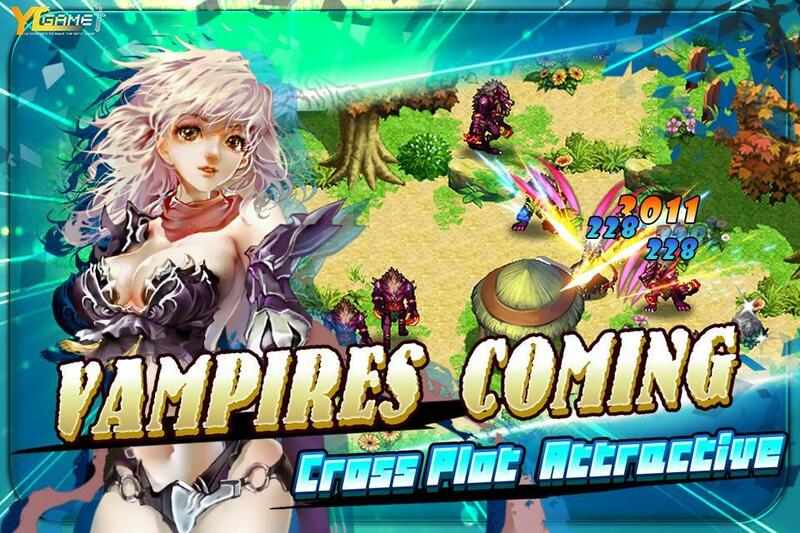 An Action RPG beyond your wildest imaginations! 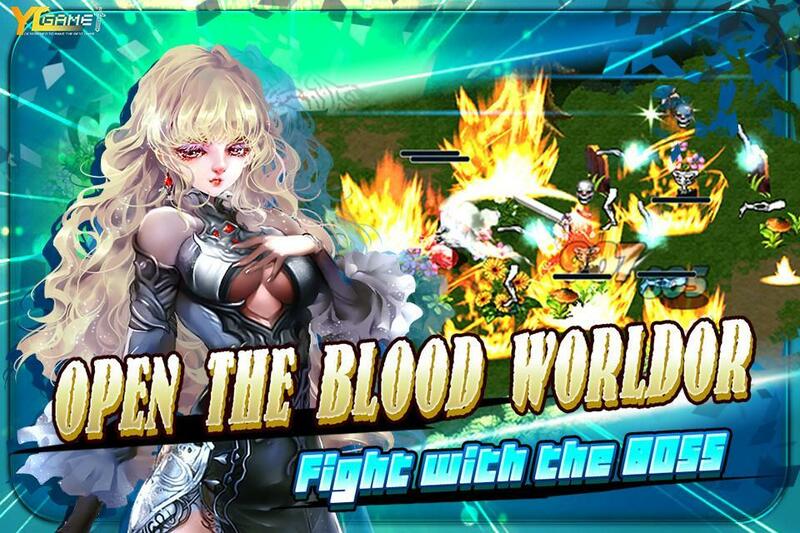 Gather the power of god to fight against the darkness! 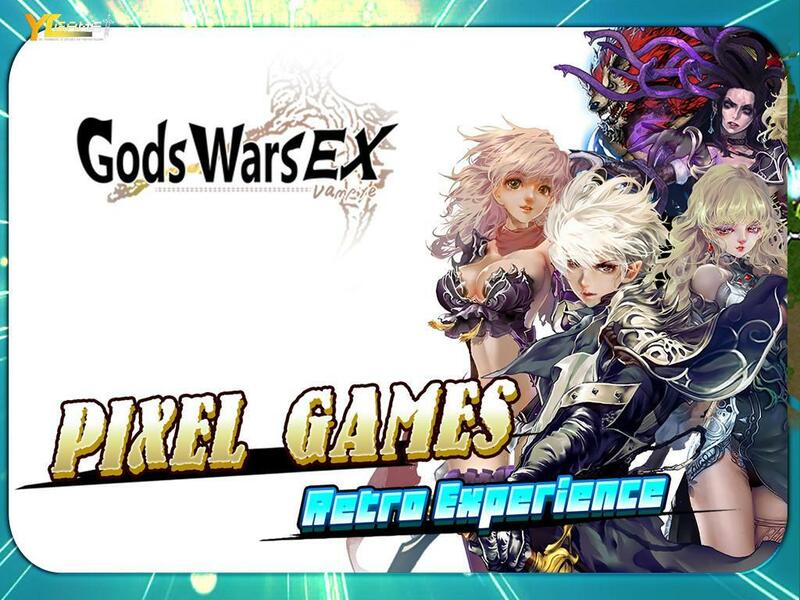 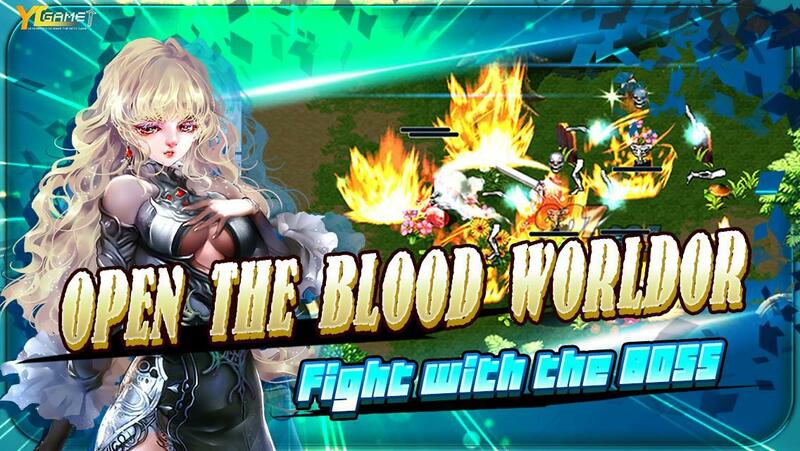 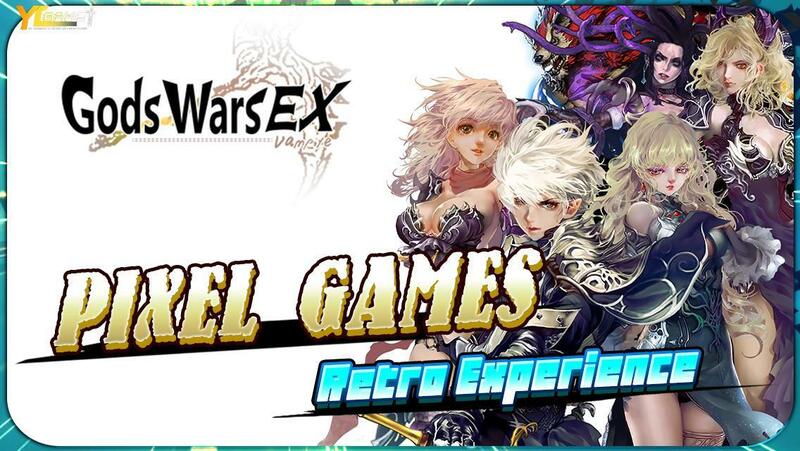 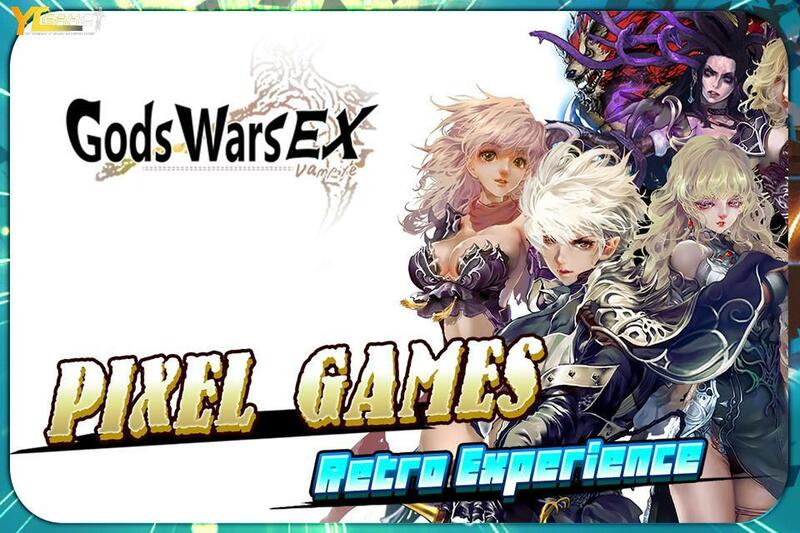 Grow from a boy to a legend in Gods of Wars EX: Vampire! 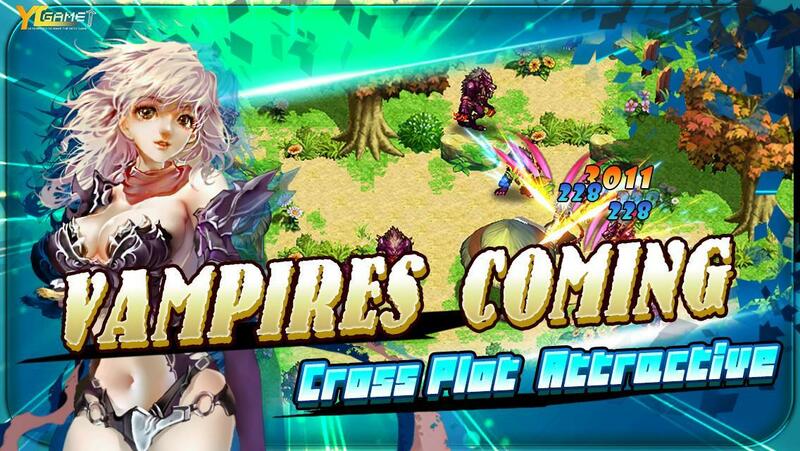 .Explore a huge world and defeat fearsome bosses. 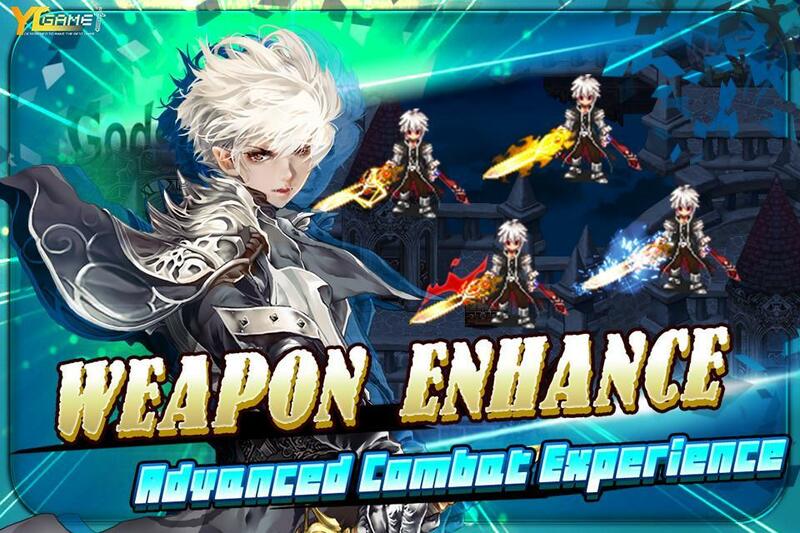 .Unleash and upgrade hundreds skills to aid your quest. 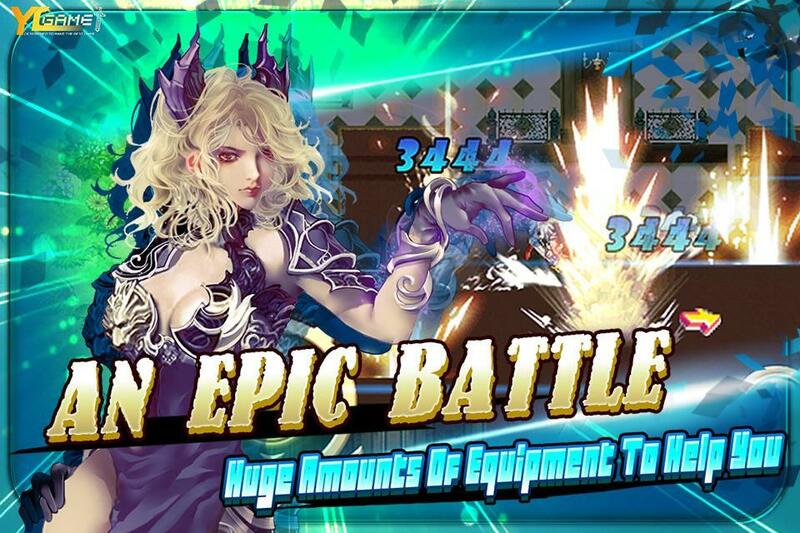 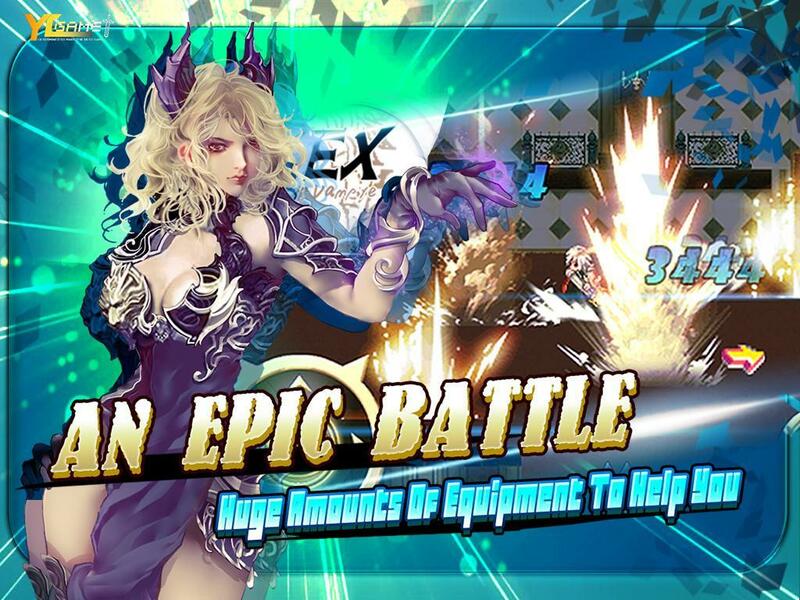 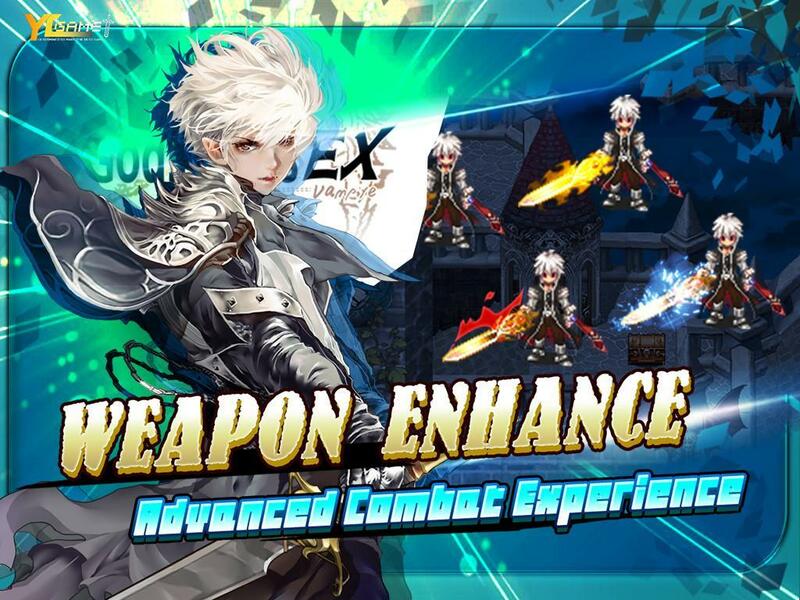 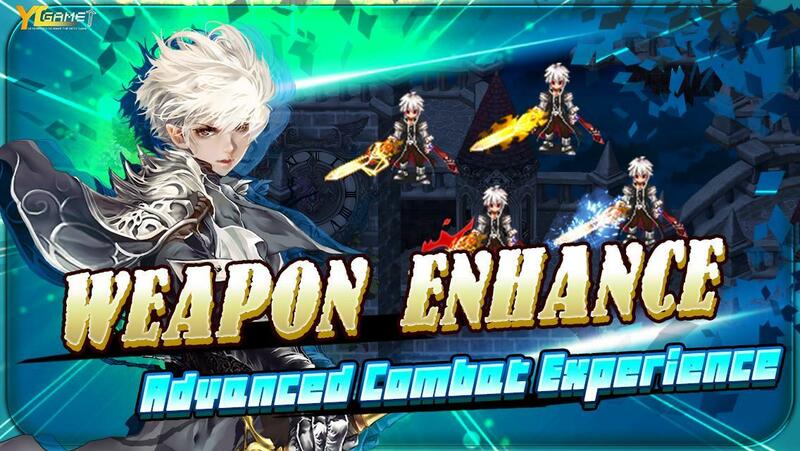 .Collect over 100 epic weapons and armors against enemy. 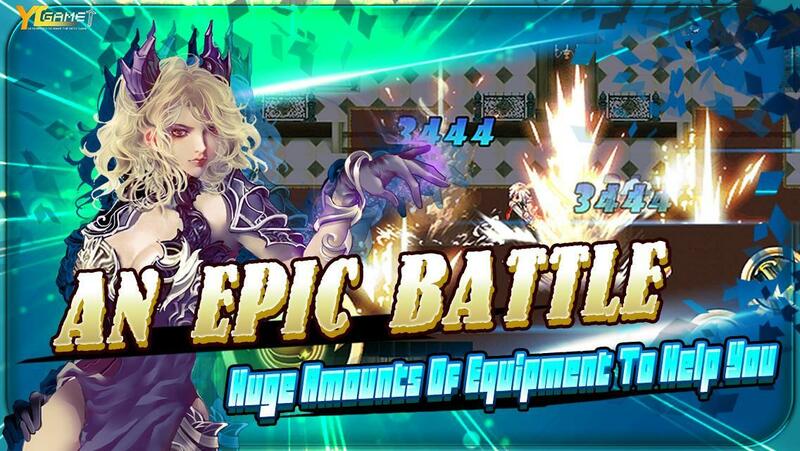 .Forge, enhance, enchase and enchant your own epic gears.